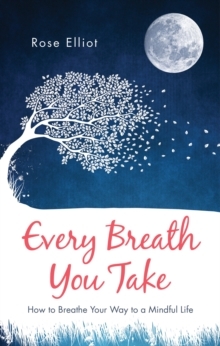 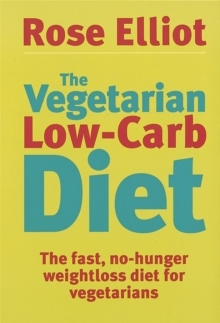 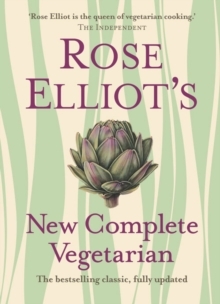 Classic Bestseller from the world's best-known vegetarian cookery writer in smart new format Stylish updated version of the classic vegetarian bestseller. 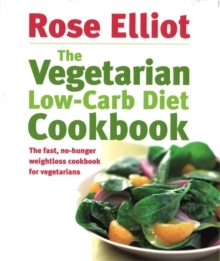 Rose Elliot is Britain's most popular and versatile vegetarian cookery writer and in this book, she gives the lowdown on beans of every flavour, colour and variety. 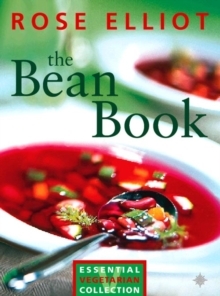 Through the A-Z of bean varieties, there are bakes, rissoles and soups to tempt the tastebuds and essential information on the preparation of all pulses.